Home » What is I Am? Imagine spending a weekend in the heart of nature with a group of like-minded people coming together to explore and deepen their understanding of what it means to live in mind, body and soul alignment. 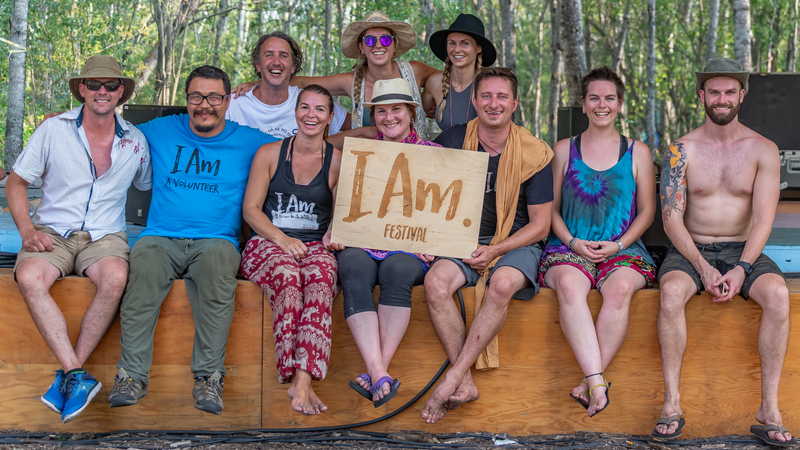 The I Am Festival will accomplish this vision by bringing together a diverse group of facilitators and presenters from across Manitoba and beyond that specialize in inspirational speaking, yoga instruction, music performance, massage therapy, hypno-therapy and so much more. The I Am Festival is an experience that holds the intention of joining together our broader community and celebrating all the ways we can expand, heal and grow individually and collectively when we come together as one. The I Am Festival promises to be a weekend filled with fun, growth, depth and meaningful experiences that leave you feeling connected to yourself, nature and others. 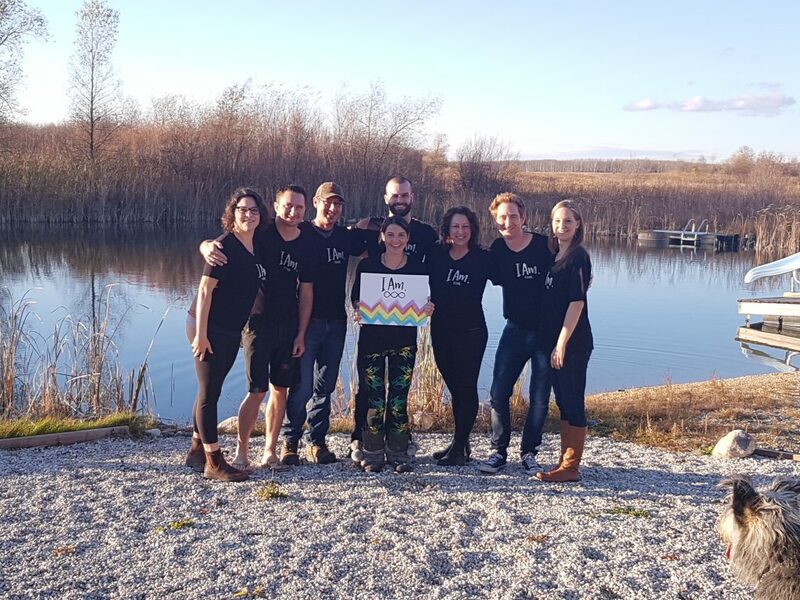 Held in the Interlake region of Manitoba on a private acreage south of Teulon, MB (45 Minutes outside of Winnipeg), the I Am Festival intends to take a deeper look into the mind aspect of who we are by exploring new ways of thinking. It also strives to help us reconnect with our physical body through yoga and body workshops along with the added option for body treatments. Finally, the I Am Festival will facilitate a soul experience with intimate music performances by some of the country’s best musical artists. Be prepared to have your mind opened, your body attuned and your soul nourished at this year’s I Am Festival.